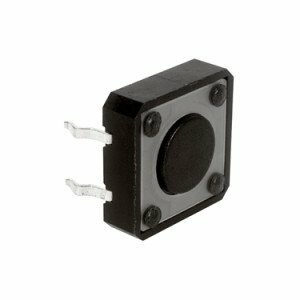 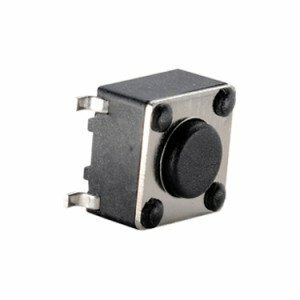 We offer a wide range of 6x6mm and 12x12mm tactile switches. 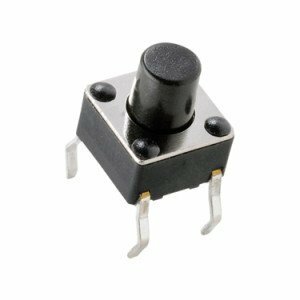 Surface mount and thru hole versions are available with various operating forces and button lengths. 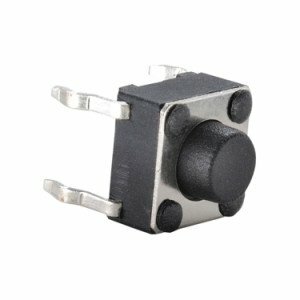 A tactile switch is an on-off switch which only operates when the button is pressed. Once the button is released the circuit is broken. 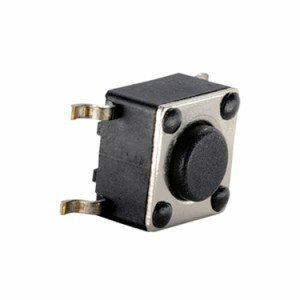 Applications include control panels, keyboards, keypads, detection instruments and consumer electronics. 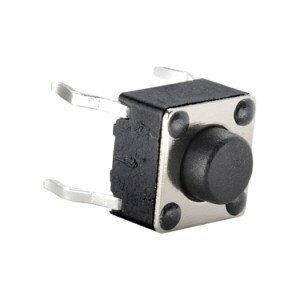 Please view our range of tactile switches. 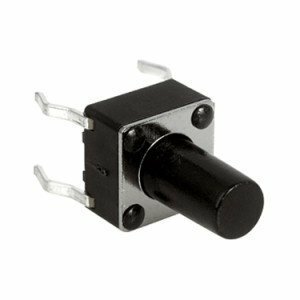 You can download data sheets from the product pages and contact us by using the product enquiry form. Alternatively, you can call us on 01258 456360 to request a sample and quotation.